On Friday the GSPCA team welcomed our Exclusive Build Partners to the second ceremony of our new multi purpose animal welfare building. 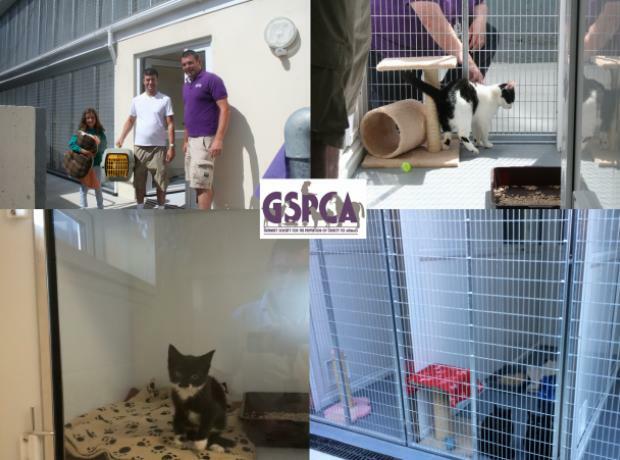 With the finishing touches being completed to the biggest project we have ever undertaken, the GSPCA invited some of our key supporters and Build Partners that are part of our biggest rebuild in our 142 year history. On Friday we welcome our Exclusive Build Partners to the second ceremony of our new multi purpose animal welfare building. 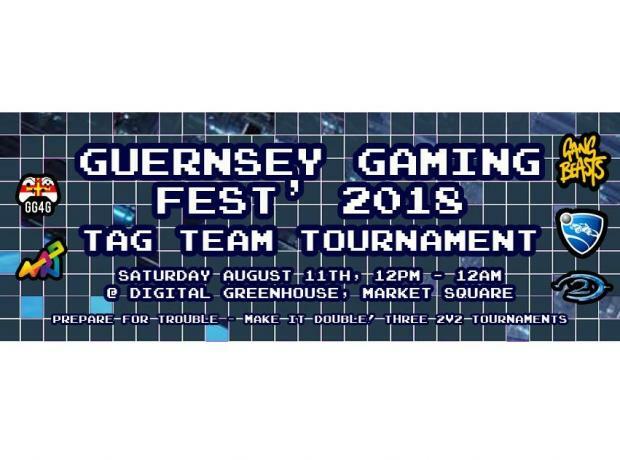 With the finishing touches being completed to the biggest project we have ever undertaken, the GSPCA have invited some of our key supporters and Build Partners that are part of our biggest rebuild in our 142 year history. 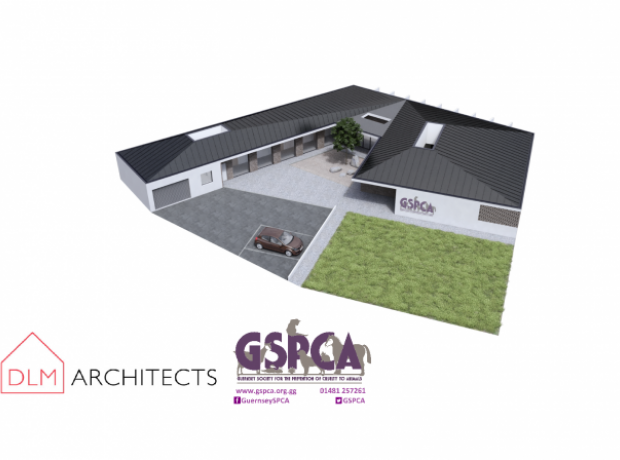 The GSPCA would like to say a huge thank you to the Christmas Lottery and the Association of Guernsey Charities for the grant donation of £5,200 towards our New Build which is well over the half way mark to being complete, although we do not have the funds to fully kit it out at this time. 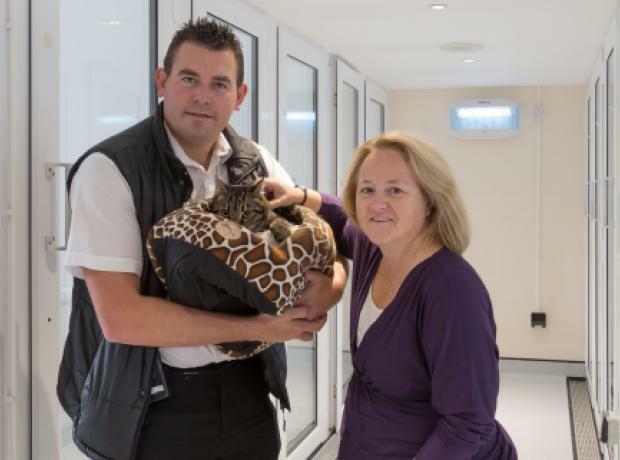 GSPCA Land Mark Topping Out Ceremony thanks - Can you help us look to the future for animals in Guernsey? Yesterday we held a land mark event at the GSPCA. For the first time in our 142 year history we celebrated the Topping Out of the biggest build project in our long history. Mrs Lynda Walker, wife of our patron Lieutenant Governor Peter Walker, was the guest of honour to the event. The GSPCA Trustees and team also invited supporters, local press and Build Partners to the Topping Out Ceremony.